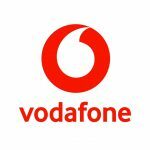 WPI Strategy was proud to work with Vodafone UK in launching their Backing Britain Campaign. 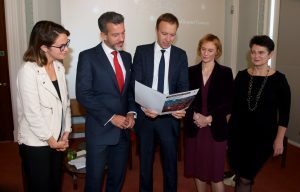 The event, held at the British Academy, unveiled new economic analysis which identified the 50 leading towns and cities with the most digital potential in the UK. A high profile panel was bought together to discuss the research and the challenges the British digital economy faces. Speakers included Nick Jeffery, CEO of Vodafone UK; the Rt. Hon Matthew Hancock, Minister of State for Digital; Diane Coyle, Professor of Economics at the University of Manchester; and Romilly Dennys, Director of COADEC.